Caring for the growing needs of the world. Equipped with advanced healthcare facilities. We are available for your pets care 24x7 to give medical care to your pet in every emergeny condition. At CGS Hospital (A Unit Of CGS Charitable Trust) , we consistently strive to deliver comprehensive medical facilities and patient care with the emphasis on exceptional client services. The sheer joy, the boundless energy and the selfless love are almost infectious! Every animal lover treasures this feeling. 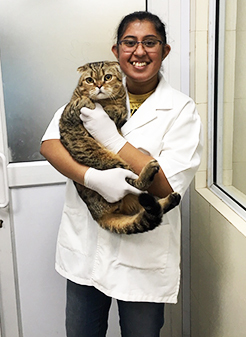 We had this on top of our minds when we embarked upon the mission to create a top-notch facility, which could cater to the varied veterinary, grooming and boarding needs for your animal friends. 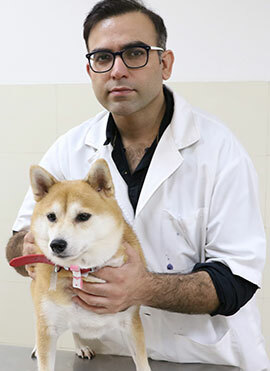 We at CGS, practice medicine in such a way that we consistently provide the safest care possible for your pet.We strive to provide the highest quality of surgical care and achieve the highest level of client satisfaction. We constantly work on improving client’s access to specialized, leading-edge surgical services. 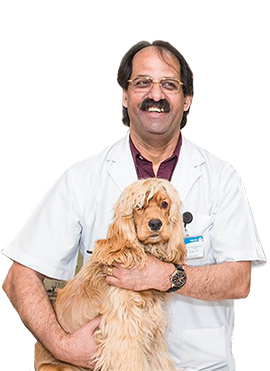 We, at CGS practice medicine in such a way that we consistently provide the safest care possible for your pet. 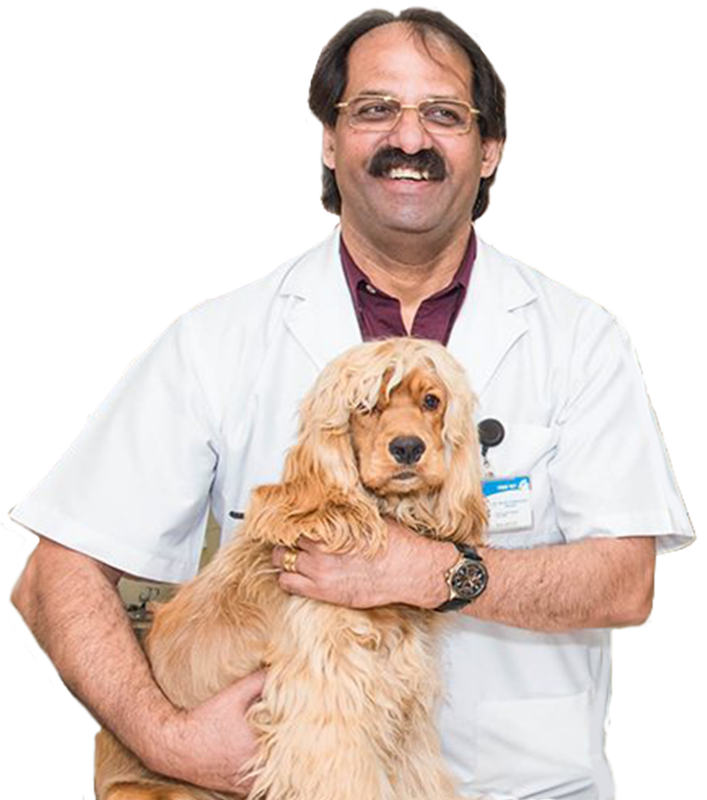 We have a team of highly specialized and experienced veterinarians who are registered with the State Veterinary Council of India. 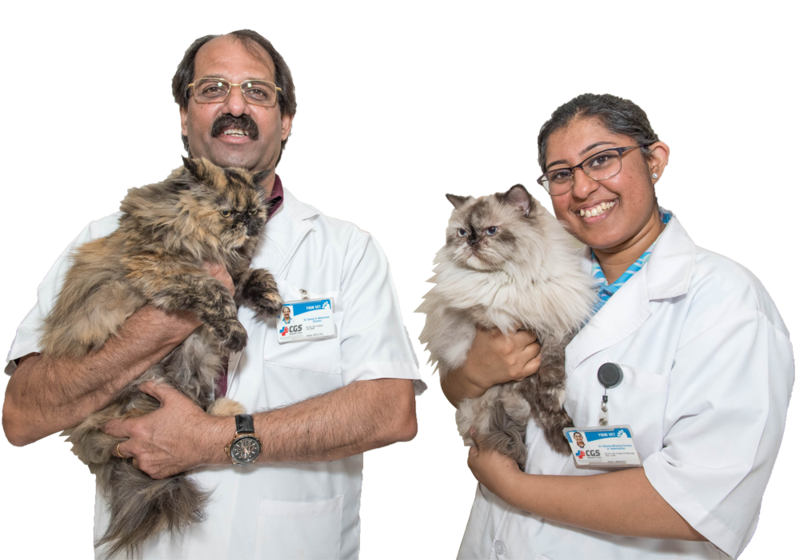 Their experience and treatment provides the best care to your pets. We will provide you with an personalised plan for your pet, so you can see what preventative treatments will need to be done and when. 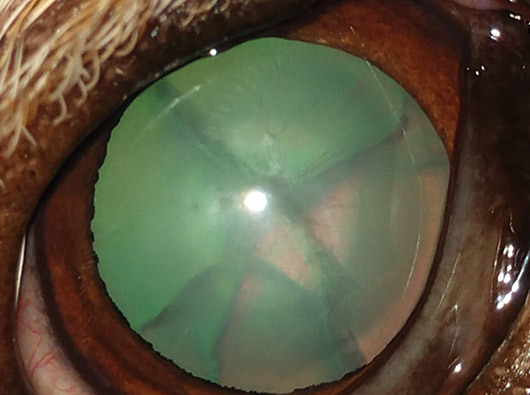 An eight-year-old male Labrador with the history of Diabetes mellitus was presented to our veterinary ophthalmologist with the complaint of recent blindness. 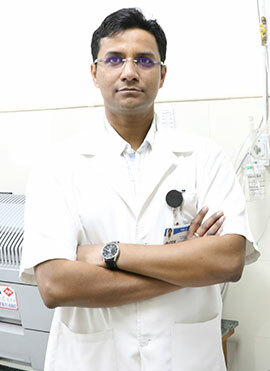 Diabetic cataract is a common phenomenon. I have known Dr Samar Mahendran for several years possibly from when he started practice in Delhi. The CGS Hospital is a much needed activity & I thank the staff for looking after my beloved pet in her last days. Though my pet could not be saved due to an advanced stage of cancer, the facilities & services offered were very high quality. Perhaps the thing I could wish for is a crematorium, which is urgently needed for pets. 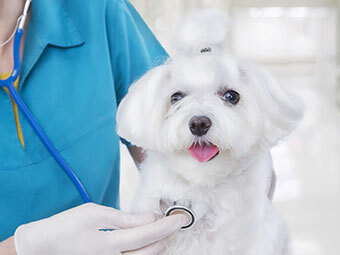 Spaying or neutering your pets can greatly reduce their risk of developing many types of cancer later in life. Spaying your animals will also reduce/eliminate the chances of your pets developing a uterine infection called a pyometra which can be a life threatening condition. It may also decrease or even eliminate unwanted behaviours such as aggression or running off. Spaying or neutering your pets is also the only way to do away with unwanted litters of puppies or kittens without placing an extra burden on animal shelters.